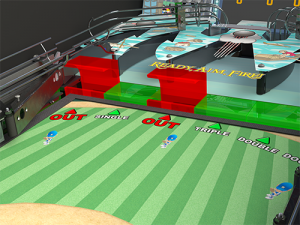 Grand Slam Rally is a P3 mini-game that works with the Cannon Lagoon playfield module (sold separately). 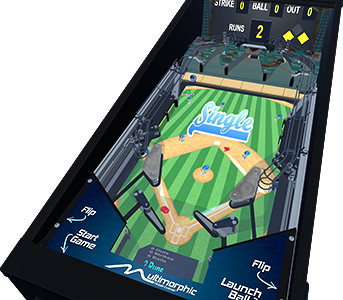 Brought to you by 86Pixels, this pitch-and-bat style mini-game delivers a fun and immersive baseball experience to your P3. Varying pitch trajectories and speeds and dynamic shot labels combine to keep you on your toes. 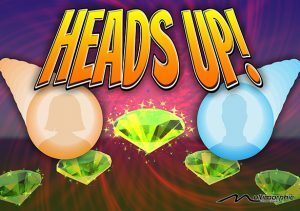 Try to time the pitches and aim your swings to score as many runs as possible! 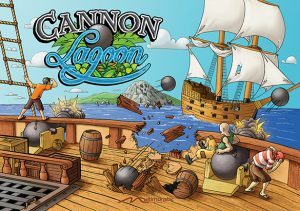 The 5 shot lanes of the Cannon Lagoon playfield module present up to 5 scoring opportunities on every pitch. 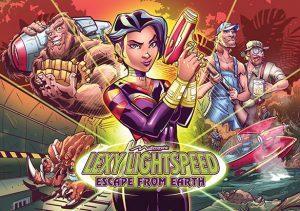 Watch out, though. Different pop-up scoops rise up on each pitch to catch the ball and turn your great swing into an out! 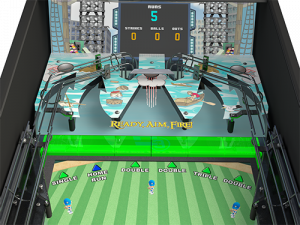 As a mini-game, Grand Slam Rally is available as a software download and can be added to any P3 that has the Cannon Lagoon playfield module. 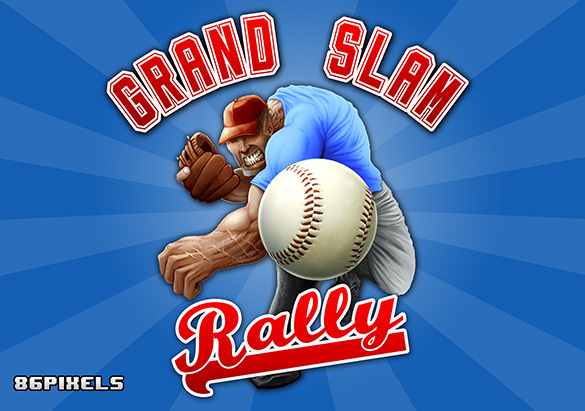 If you have a Backbox Display installed on your P3, The Grand Slam Rally artwork will automatically appear on your display after installing the game software. 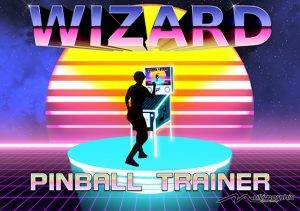 The physical translite can be purchased separately.